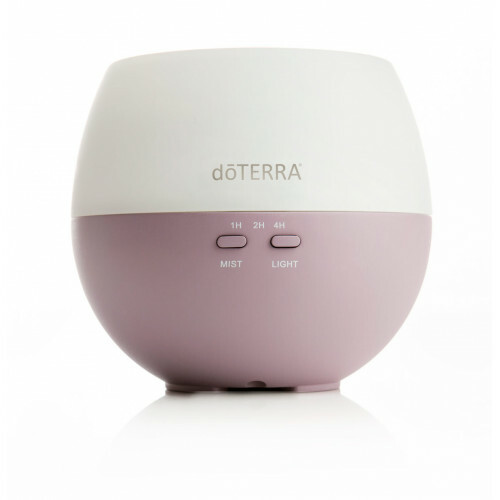 Description: dōTERRA® is excited to introduce the Aroma-Ace essential oil diffuser, a powerful an.. Description:Experience the aromatic and therapeutic benefits of dōTERRA CPTG® essential oils with .. Description:Modern and elegant, the Lotus diffuser by dōTERRA provides an aromatic and serene esse.. Description:The dōTERRA Petal Diffuser is a small, user-friendly diffuser that delivers health-pro..